Looking for security, privacy or energy savings? 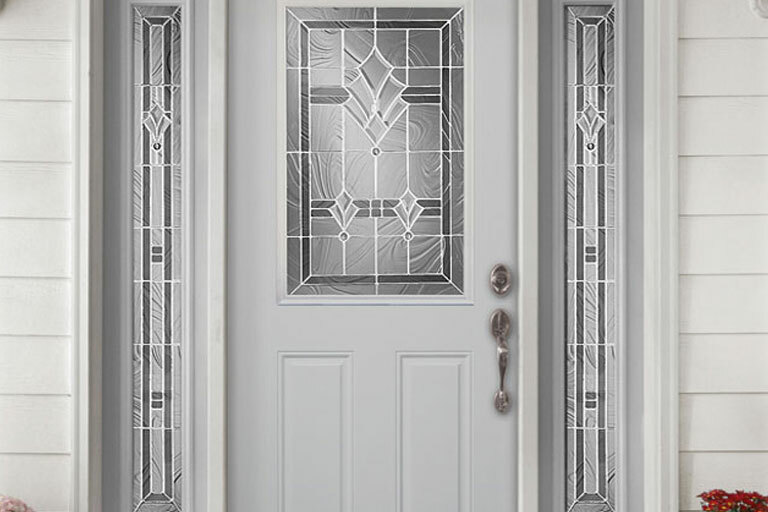 Combining our extensive selection of fiberglass and steel door styles with over 35 series of decorative glass and energy efficient glass allows you to create the right door unit for every application. Don’t settle for limited choices; personalize your entryway with Briarwood Millwork. Choose your door configuration. What type of door are you looking for? Choose from Replacement Doors, Single Doors, Doors with Right or Left Sidelites, Doors with 2 Sidelites or Double Doors. Often times, unique panel designs without any glass can represent a sophisticated, clean look to a home’s exterior. It starts with a door and becomes an entry statement. 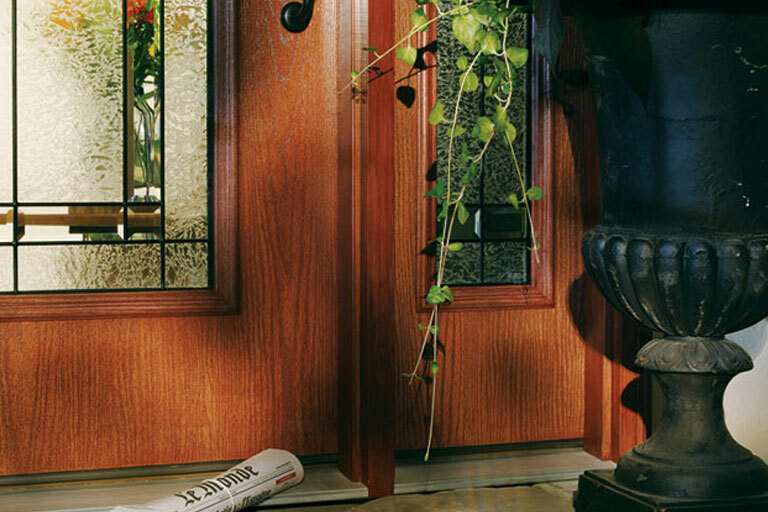 There are dozens of glass shapes and sizes to personalize your entryway. The more glass you add, the more impressive your entryway, both inside and out. Our clear glass options are a wonderful alternative if you are looking for a door without an obscured view. Some of our Clear Glass options also can come with external grids. Control light and privacy with the touch of a finger or have the grill (muntin bars) placed between the glass. How about a combination of both? Available in both 20 and 90 minute fire ratings. We have over 20 different collections! Stop in our showroom to see the endless combinations! 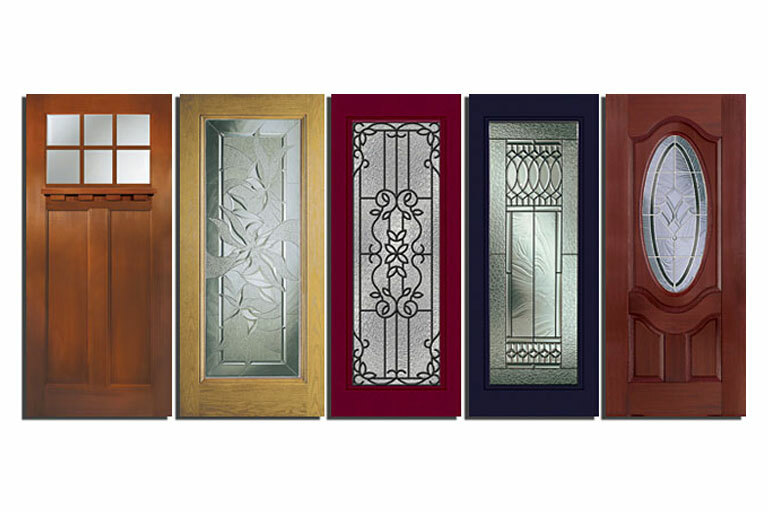 The next step in creating your custom door is to choose the door surface. Steel offers Builder’s choice and Majestic finishes, while Fiberglass options include: Smooth, Oak Grain, Fir Grain, Mahogany Grain and Rustic Grain. 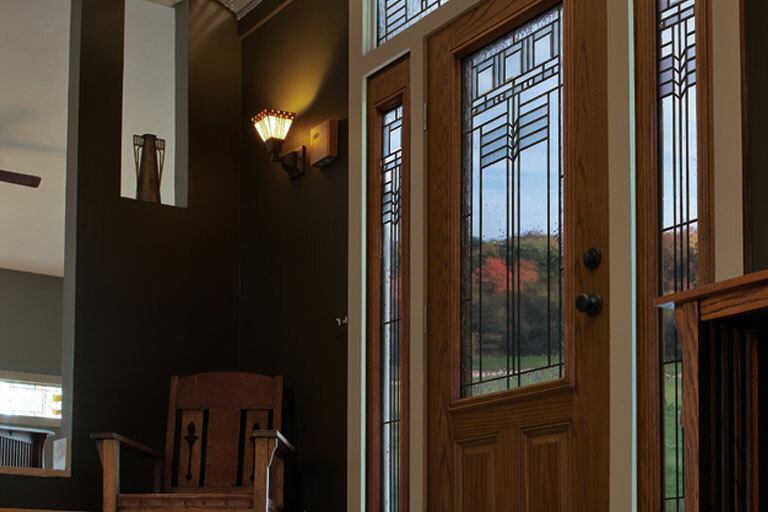 Choosing your door finish also provides endless custom options. 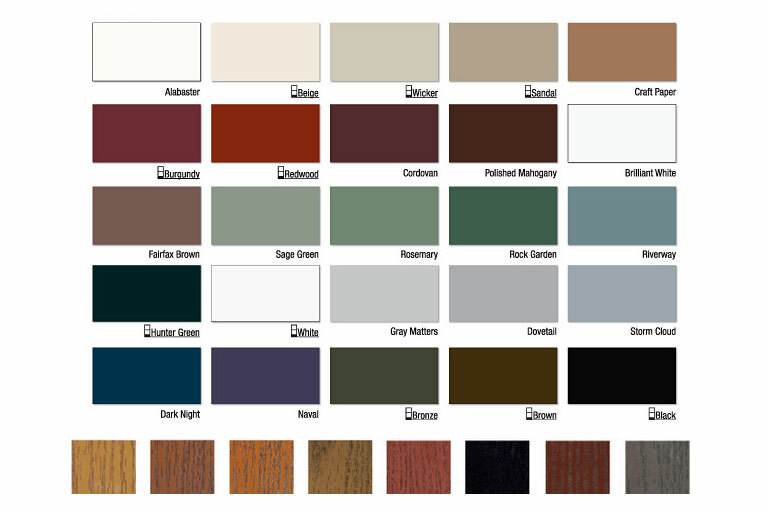 We have over 25 different paint colors, 8 stain colors to choose from, and can color match paint as well. Doors can be finished with the same color paint on both sides, different paint on each side, stain on one side with paint on the other, the same stain on both sides, or the same color storm and entry door. Visit the showroom at Briarwood Millwork to see our complete displays of finishing options.